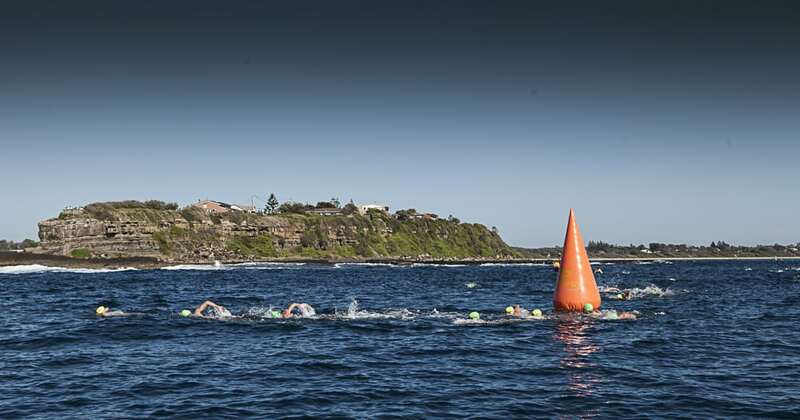 If you’re looking for an event over the Easter weekend that will take you a little out of the mainstream ocean swim sites, come join us at Culburra Beach on the NSW South Coast for the Easter Saturday Tilbury Classic. 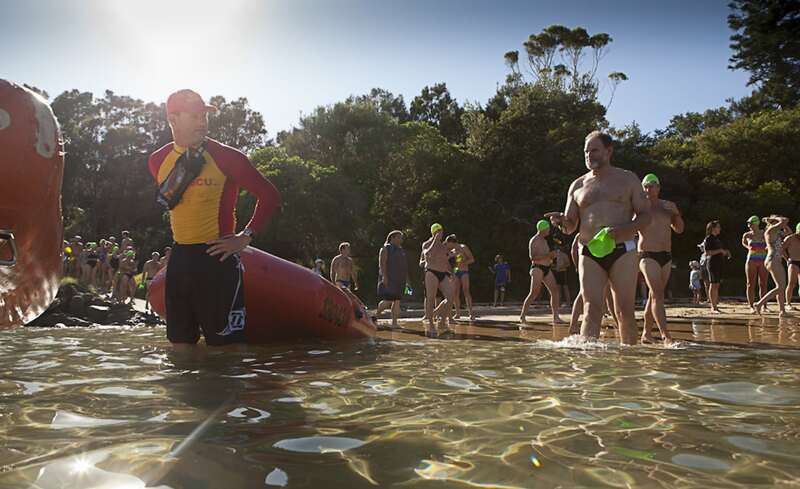 Held on Easter Saturday each year, the 1.9km swim starts at picturesque Tilbury Cove and heads around Penguin Head finishing at Warrain Beach in front of the Nowra-Culburra Surf Life Saving Club. The swim is conducted under the watchful eye of the local Surf Club members with all proceeds going towards running the Surf Club. It is a community-based swim with small-town hospitality. Details are available on our Facebook page: Tilbury Classic Ocean Swim (https://www.facebook.com/TiburyClassicOceanSwim) and pre-race registration through http://www.oceanswims.com/swims/calendar/eventdetail/117/54/nowra-culburra-nsw-e.html. You can always just turn up on the day.